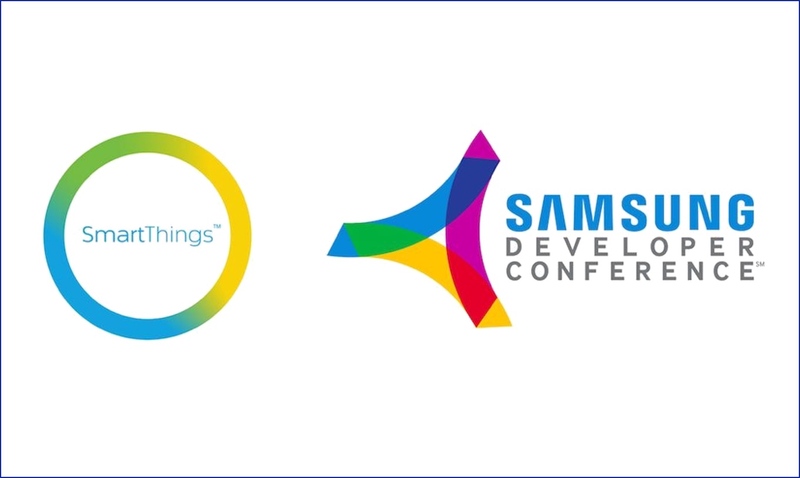 At Samsung SmartThings, we take pride in our emphasis on security and we are happy to announce that Fingerprint Authentication and Touch ID are now available in the SmartThings mobile app. 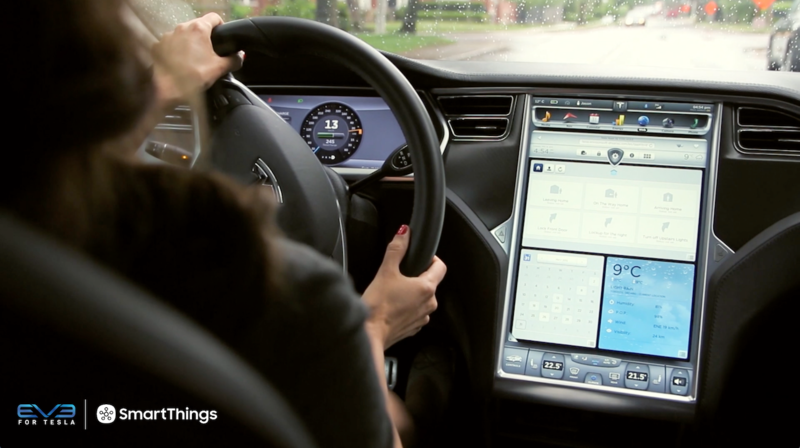 Why use Fingerprint authentication or Touch ID? 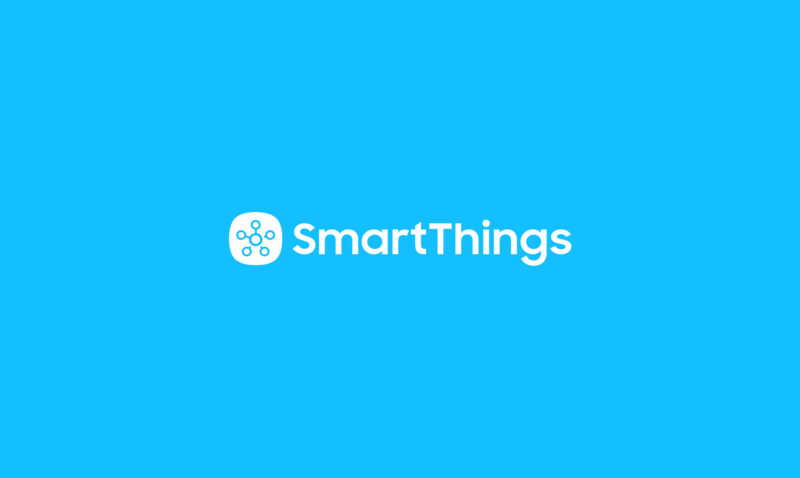 Fingerprint Authentication and Touch ID provide you with a simple and secure solution for verifying your identity without the need to enter a PIN or password every time you open the SmartThings app. 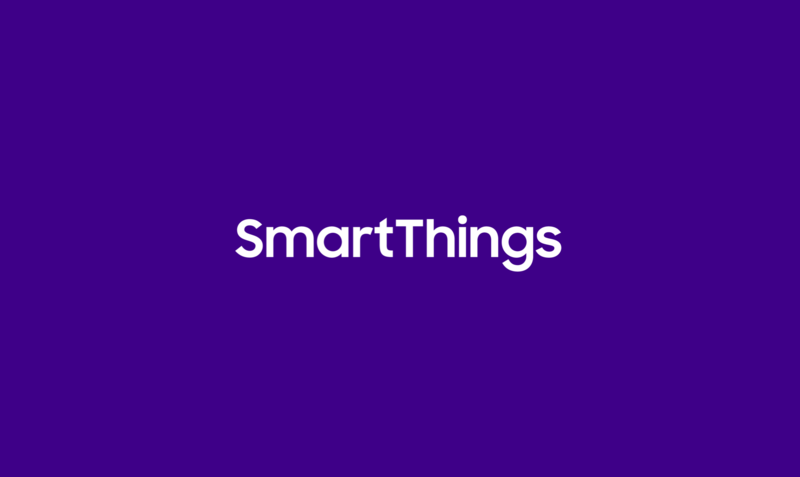 After enabling Fingerprint Authentication or Touch ID, your fingerprint will be required to “unlock” the SmartThings app if you haven’t opened it in a while. If your phone gets into the wrong hands, you can have peace of mind that a stranger cannot access your Smart Home. If your children tend to get curious when playing games on your phone, rest assured that they will not be able to open SmartThings and start a light show in your living room when you’re not looking. If your phone’s fingerprint scanner is unable to identify your fingerprint, all is not lost! 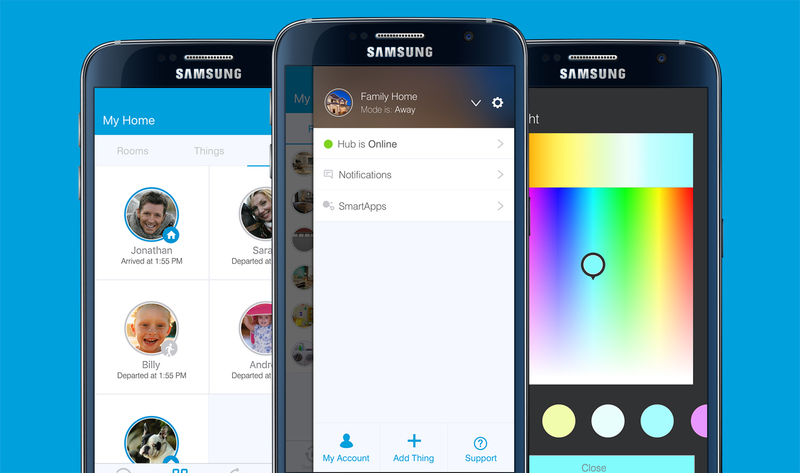 You will be required to sign in to the SmartThings app using your SmartThings or Samsung account to regain access. Yes! If your phone has a fingerprint scanner and supports Fingerprint Authentication (Android) or Touch ID (iOS), you can get started right now! For step-by-step instructions, see our support guide for Fingerprint Authentication and Touch ID.